Let’s face it: skin care can cost a pretty penny. But what if solid solutions for your skin’s most stubborn spots could be found in your local supermarket’s produce aisle? According to one of beauty’s most prolific purveyors of products to help you put your best face forward, they can. 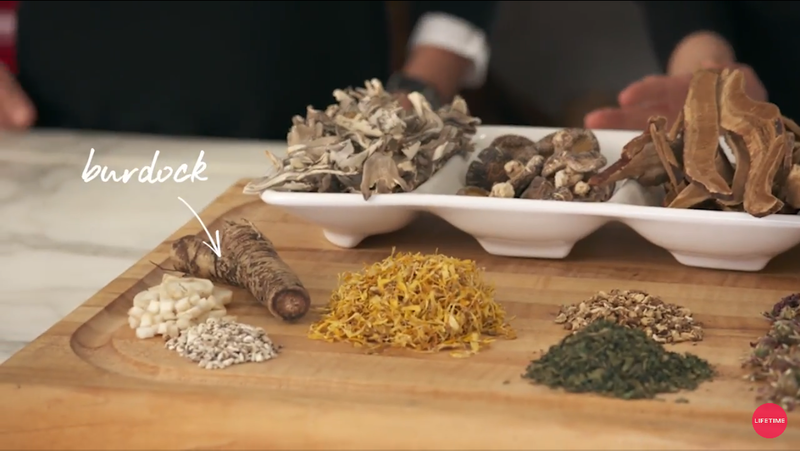 In a new video series for Lifetime, makeup guru Bobbi Brown shares advice for freshening up your skin care routine — with the help of a few herbs! Fans of Bobbi’s slick lipsticks and glowing cheek palettes may have turned pale when news broke of her departure from her namesake cosmetics brand in December 2016, but Bobbi’s laying the foundation for something new: a holistic approach to beauty based on fitness, mindfulness, and healthy food choices. 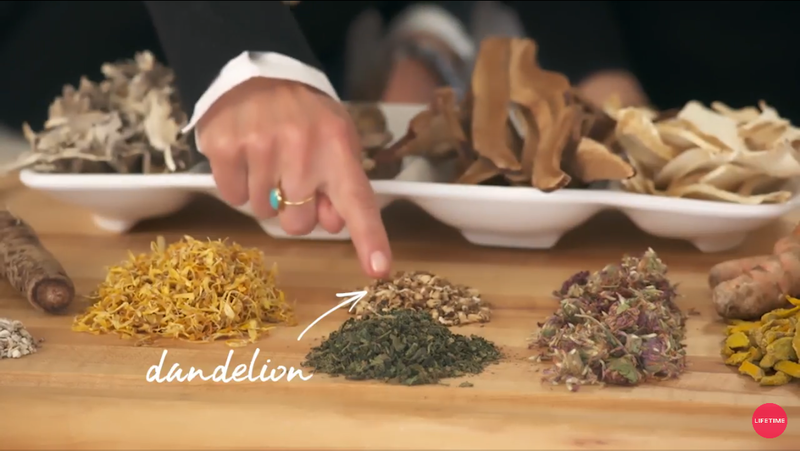 And who knew what a difference a handful of herbs could make? 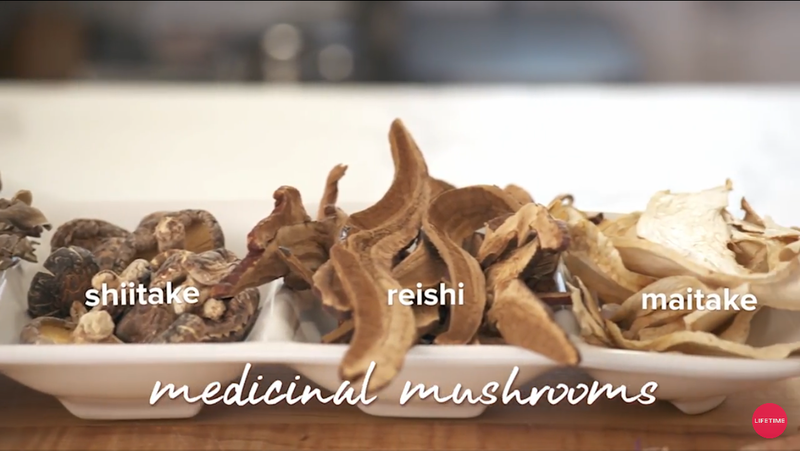 In Bobbi’s latest video, one of four in a series of original shorts based on her new book, Beauty From the Inside Out, Bobbi breaks down the best zest to add to your at-home skin care routine, spotlighting the medicinal properties of plants you can sprinkle on your favorite side dish or apply directly to your face in equal measure. 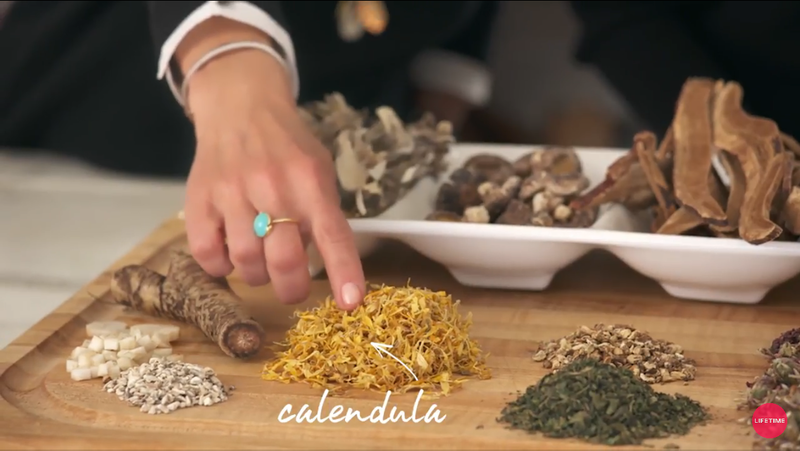 Calendula oil will give your dry food — and your dry skin! — new life. Steep dandelion seeds in hot water for a powerful acne-fighting tea. Think oyster, shitake, reishi, maitake. Delicious and detoxifying. Clears zits and tastes great in stir-fry? More please! Heat up turmeric, black pepper, and milk in a saucepan for an anti-inflammatory, spot-reducing soup for your face! See you at Whole Foods!